(TORONTO) – The third annual ECO-WHEELS SHOW – being held June 16-17 in Toronto’s Distillery District is an interactive platform where consumers can learn about various transportation options that are practical, green and cool. 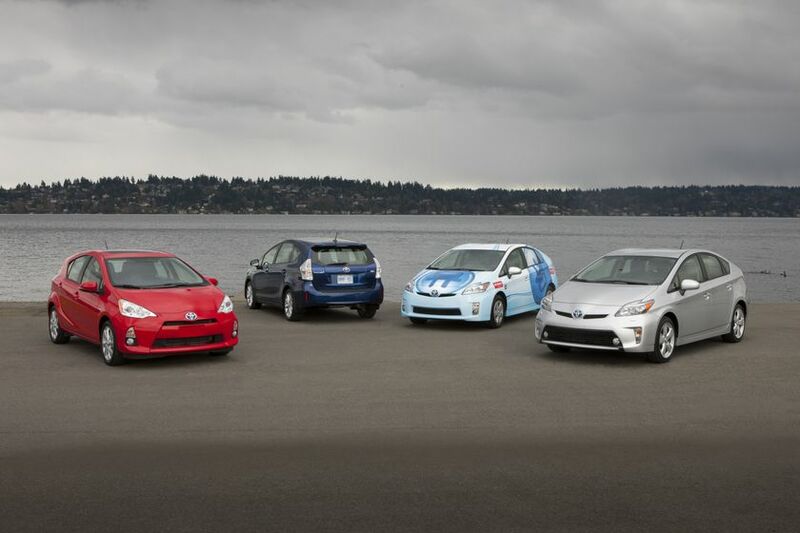 With the show’s focus this year on enabling people to have an authentic “look, touch and ride” experience, Toyota’s innovative Prius family of hybrids will be a cornerstone attraction at the event and the Prius Plug-in will be available for test drives. More than 10,000 people are expected to attend the event over the weekend to gain a deeper appreciation of eco-friendly transportation alternatives that are safe, practical and economical to operate; viable as a mode of transportation in Toronto; and efficient from a cost of ownership and pro-environment perspective. With free admission for all, the show runs from 10 a.m. to 5 p.m. on both Saturday, June 16 and Sunday, June 17. It is an all-outdoors event in the unique Victorian backdrop of The Distillery District, at 55 Mill Street in Toronto. For more information, visit www.eco-wheelsshow.com. 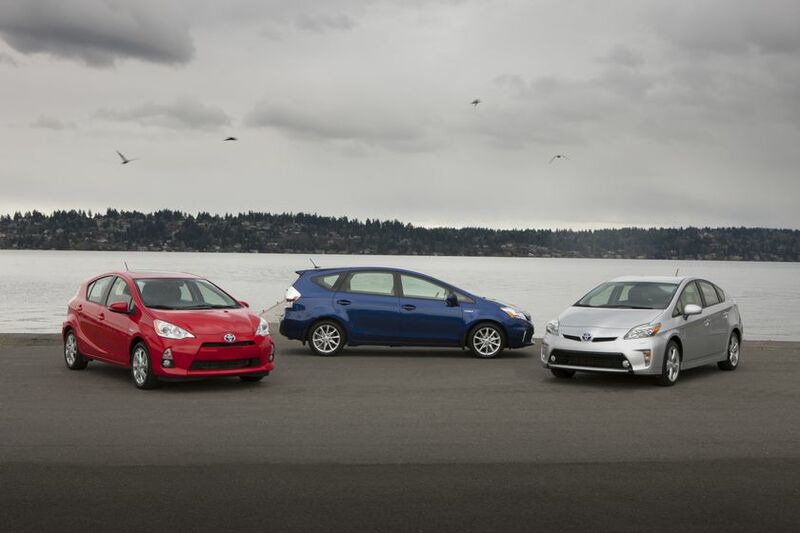 Toyota Canada Inc. (TCI) is the exclusive Canadian distributor of Toyota, Lexus and Scion cars, SUVs and trucks. 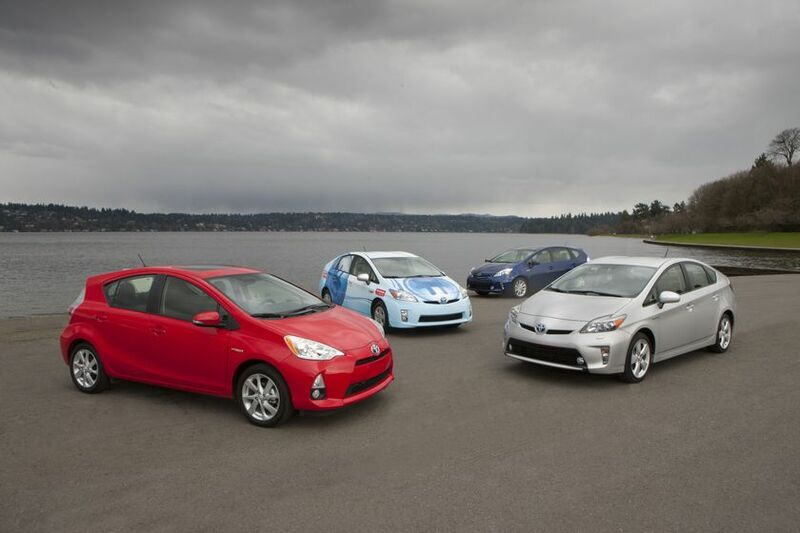 Toyota offers the most fuel efficient passenger car fleet in Canada, led by the industry’s largest selection of advanced technology vehicles such as the Toyota Prius. With a rich history of respect for the environment, Toyota Canada Inc. and its Dealerships align with like-minded organizations including Evergreen and through the Toyota Canada Foundation, Earth Day Canada, Scientists in School and the Traffic Injusry Research Foundation (TIRF), to make things better where we live, work and play. TCI’s head office is in Toronto, with regional offices in Vancouver, Calgary, Montreal and Halifax and parts distribution centres in Toronto and Vancouver.